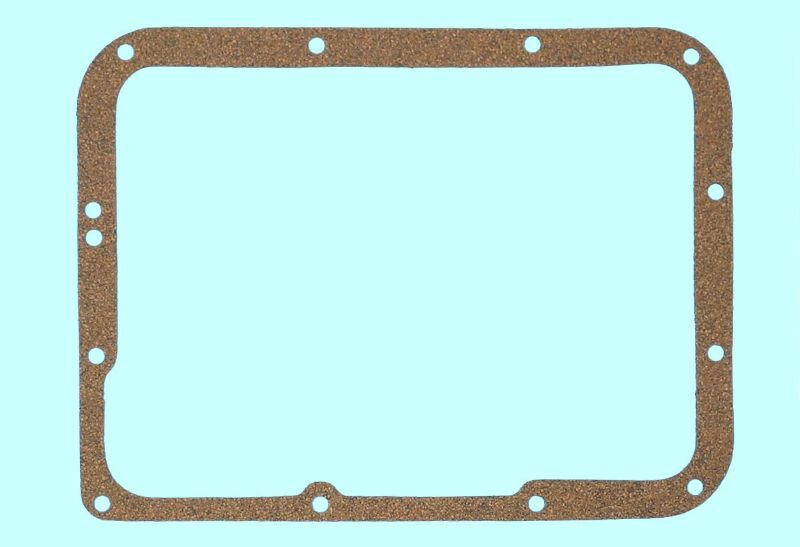 Best Gasket transmission oil pan gasket. Fits 1946-1956 GM Hydromatic. General Motors Hydramatic torus cover set. 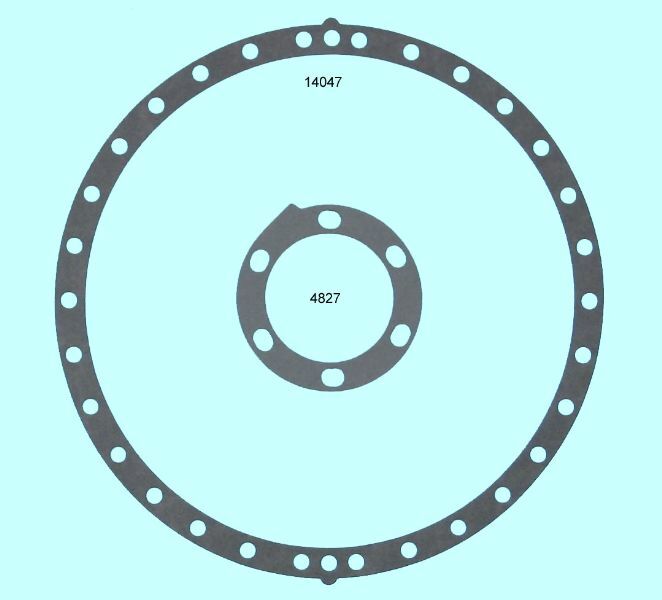 Includes flywheel and torus cover gaskets. Fits 14 inch GM Hydramatic. 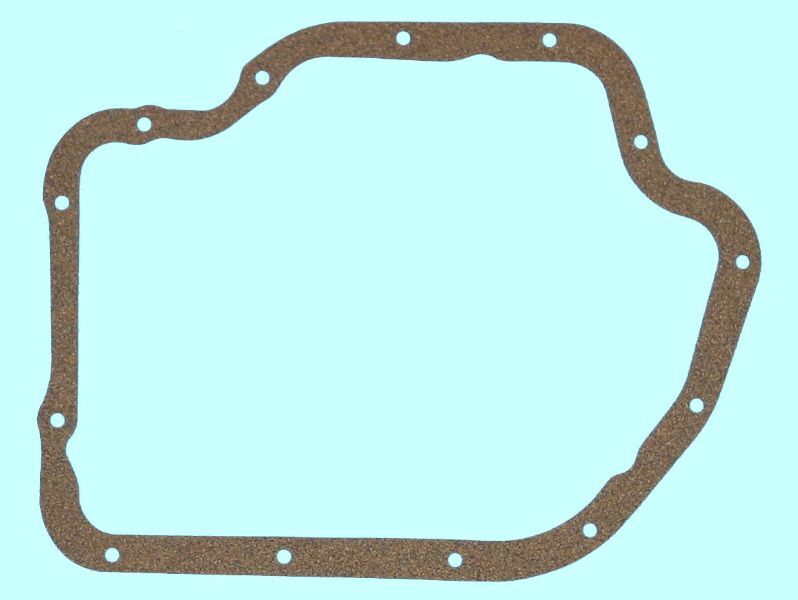 Best Gasket transmission oil pan gasket. Fits 1957-1961 Turbo Glide. 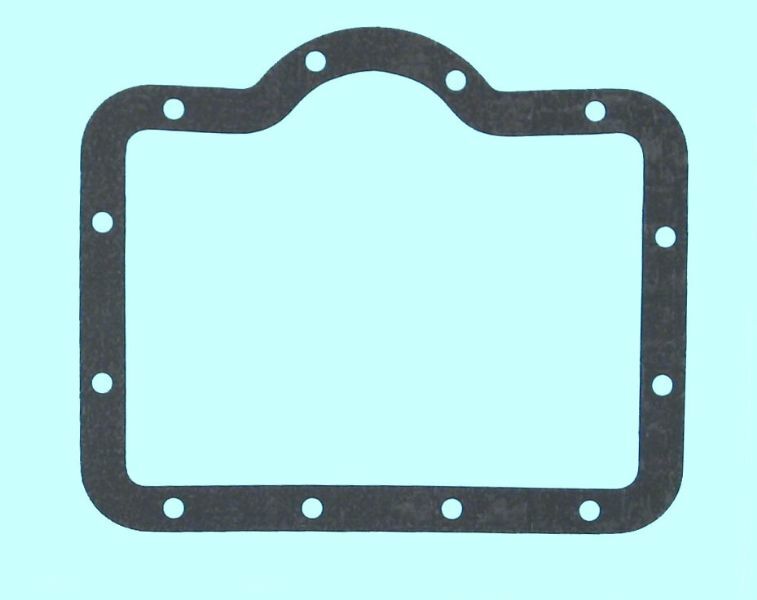 Best Gasket transmission oil pan gasket. Fits 1964-1982 Turbo Hydro 400. 13 bolt.